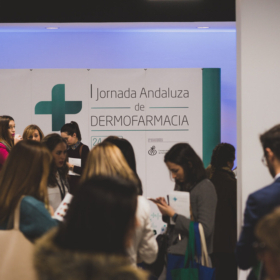 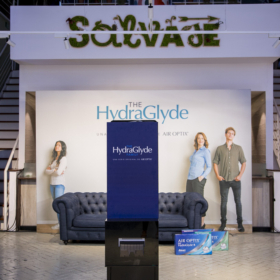 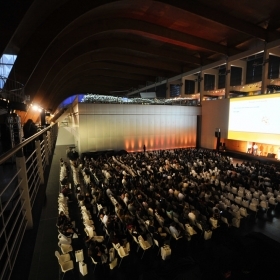 An event was designed where the presented product merged with the space. 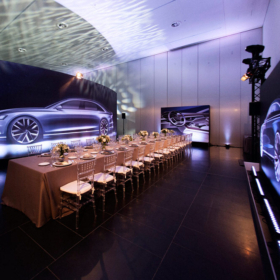 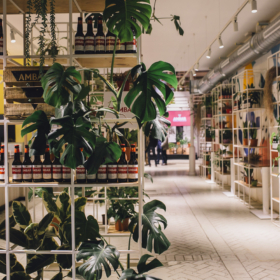 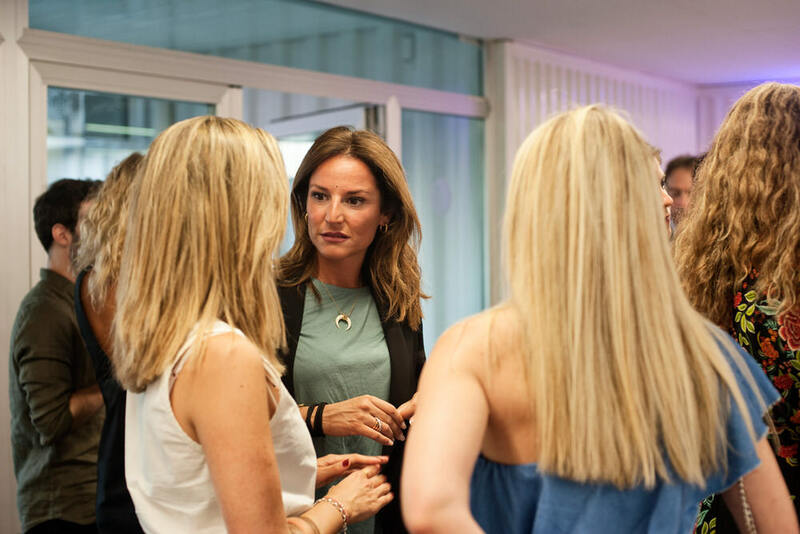 An experience created in order that attendees could try and enjoy the brand in an industrial and sophisticated atmosphere. 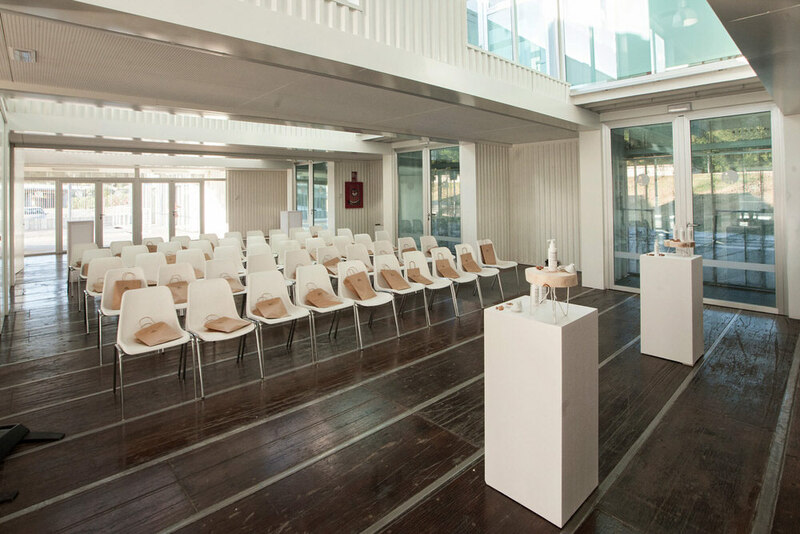 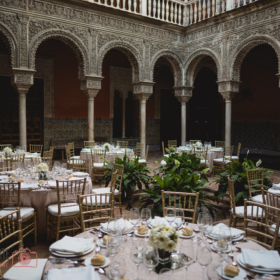 The space chosen for this event was Caravan Space, an avant-garde and industrial location in a central area of ​​Seville, near the river. 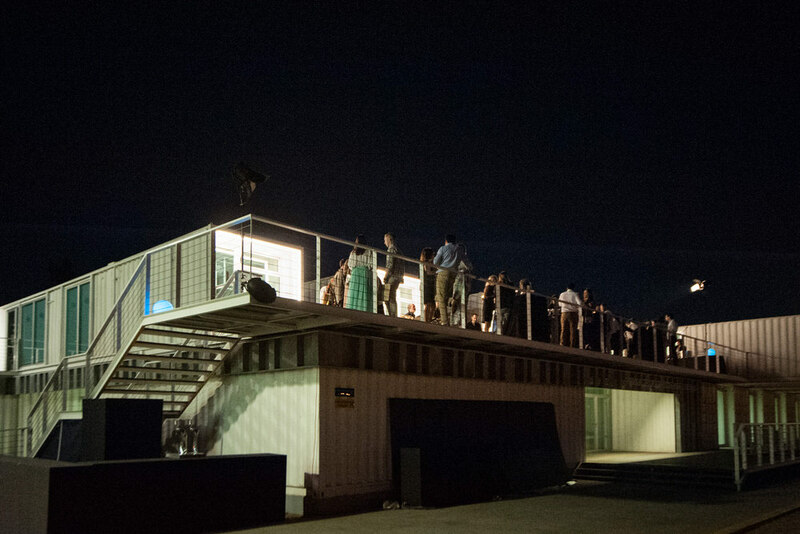 The structure is built of several maritime shipping containers, creating an object of architectural quality and at the vanguard. 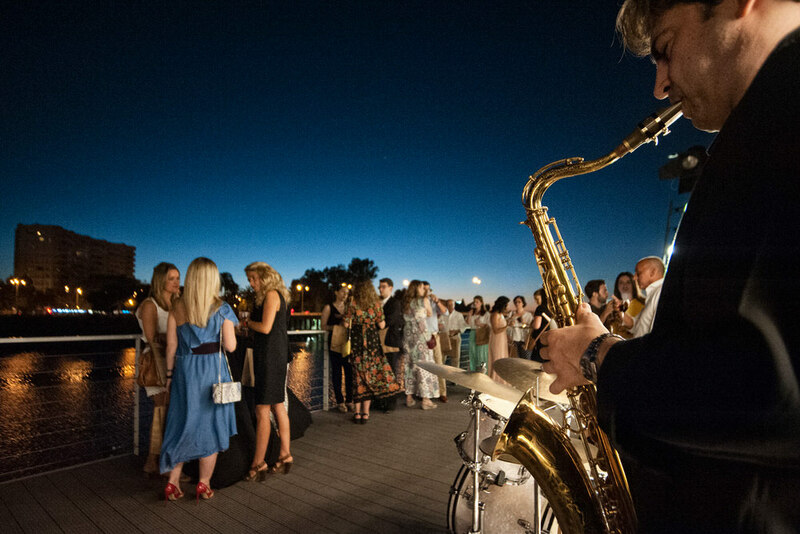 A location that transmits an industrial character, a modern and conceptual environment, perfect for the most innovative events organised in our city. 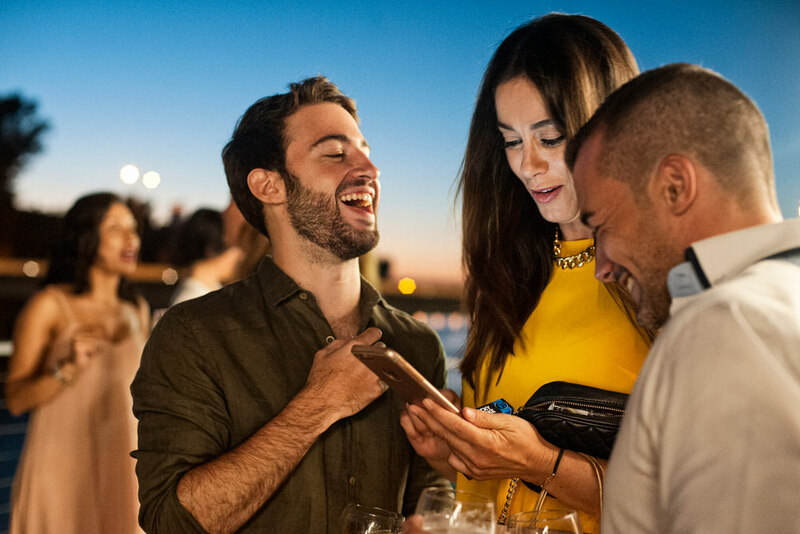 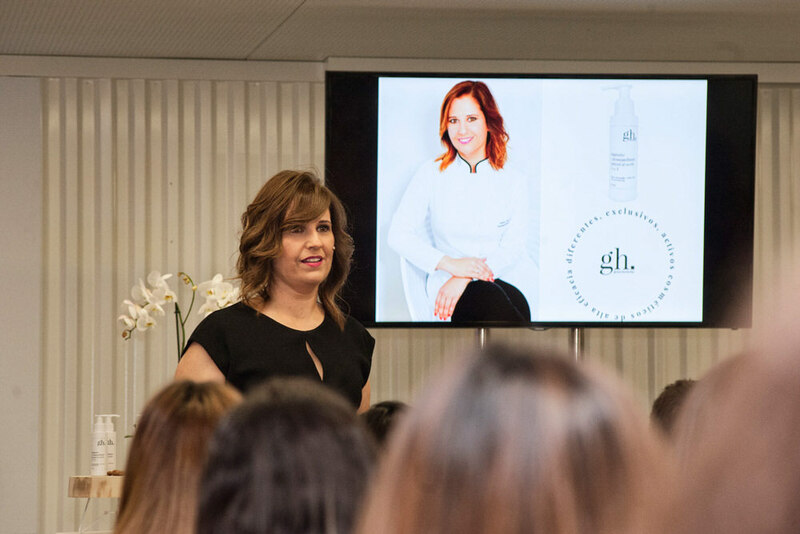 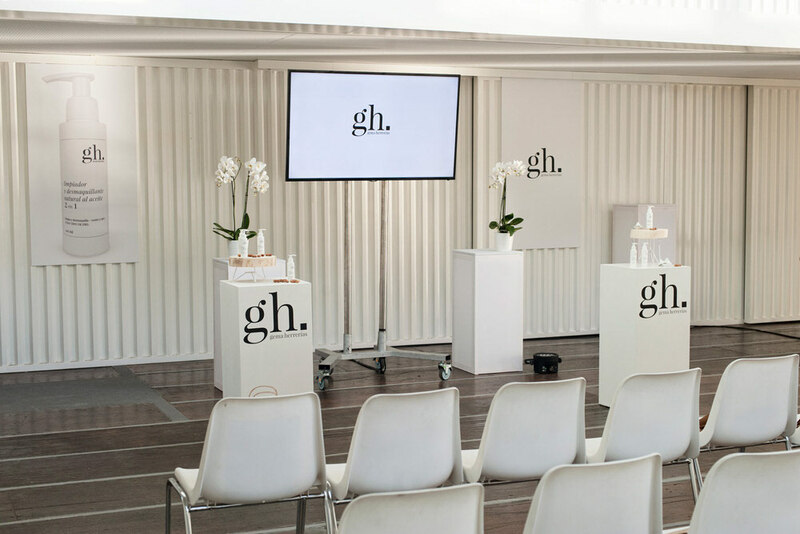 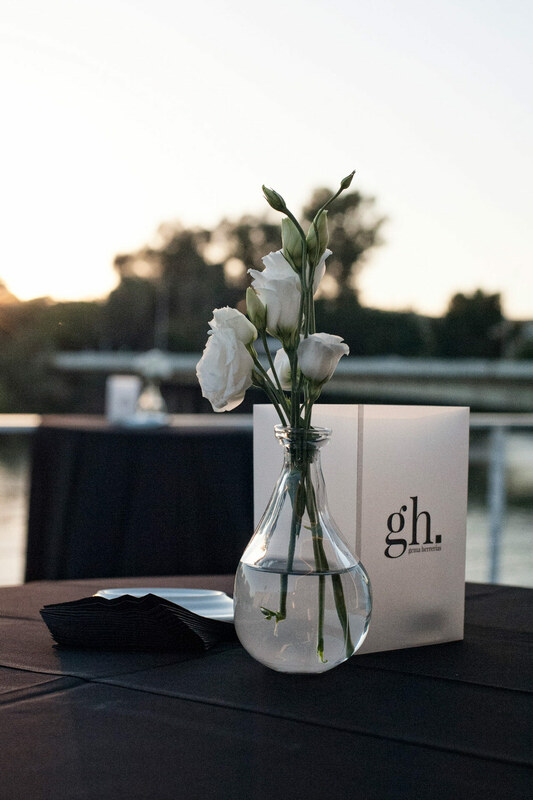 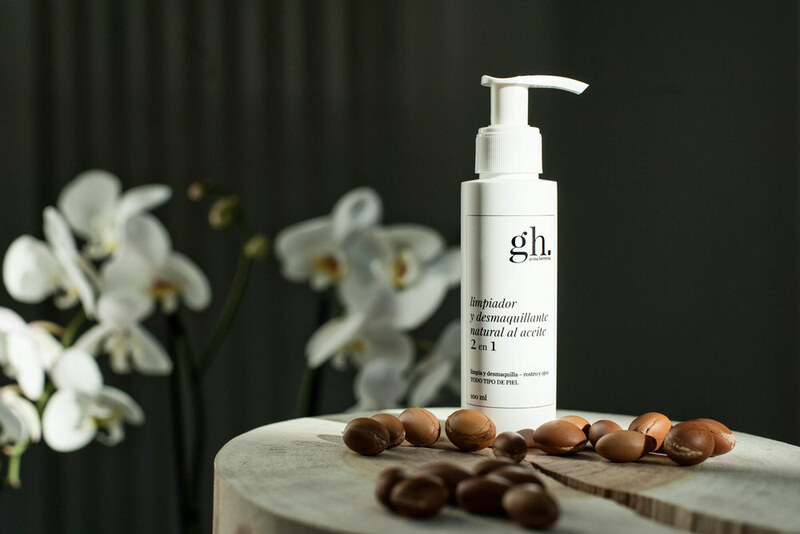 The presentation was configured in two parts, first, the launch of the GH new products followed by a cocktail on the panoramic terrace of the location, where the participants could enjoy a magical night with live music shows and the healthiest cuisine. 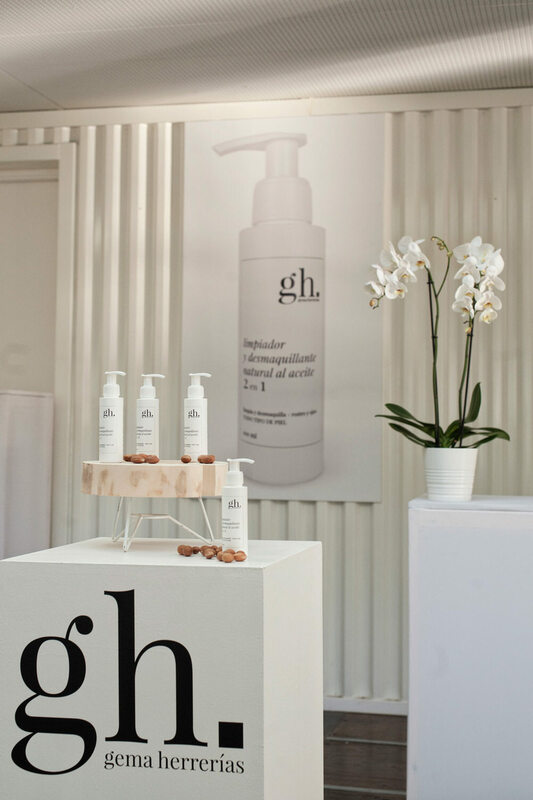 An event where the avant – garde, design and elegance came together to present the new line of the GH brand.